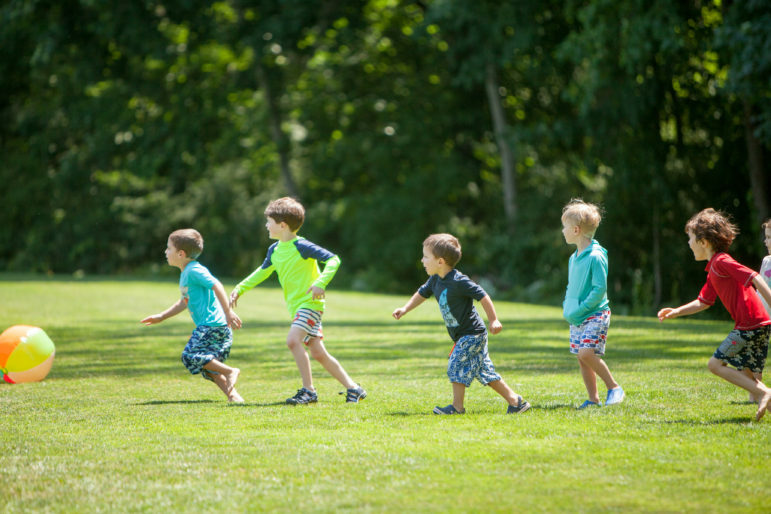 Meet new friends on the forest trails, dance with dragonflies by the pond, and discover all the magic of the outdoors at the Darien Nature Center’s Summer Camp. This drop-off enrichment program engages children with the local landscape to help them develop an appreciation for plant and animal life. 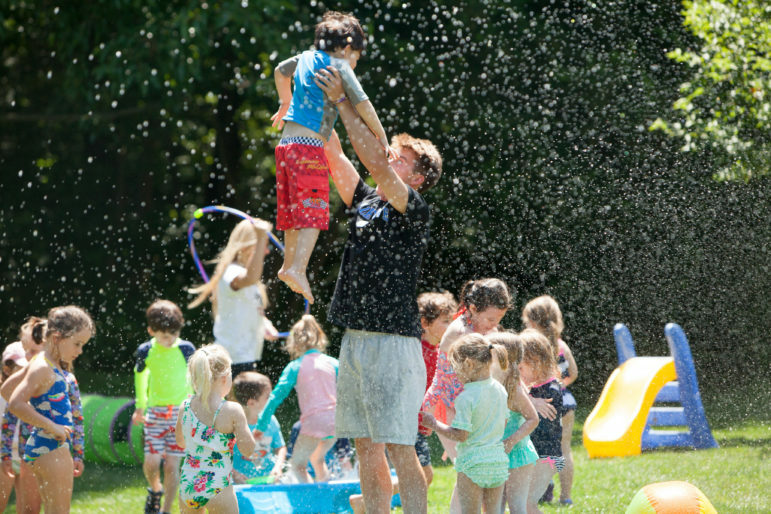 The Summer Camp runs weekly from June 18 through Aug. 3 for children age three to eight. 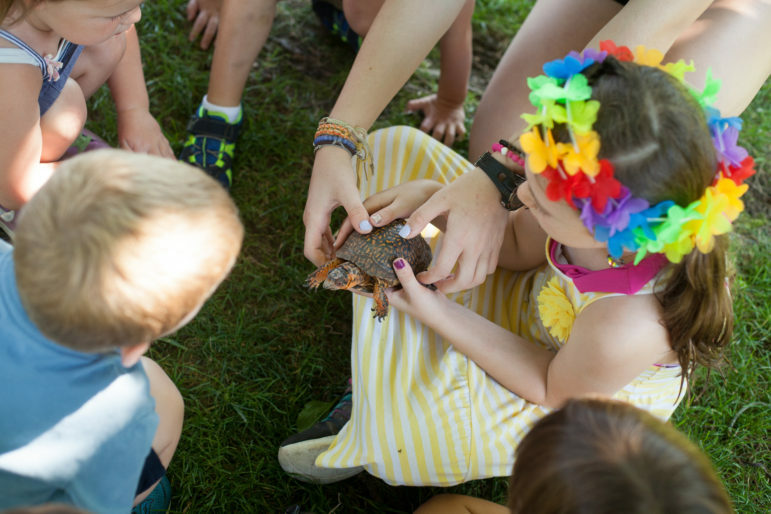 “Each week a different nature-inspired theme reflects our commitment to the world around us,” says Nature Center Executive Director Leila Wetmore. 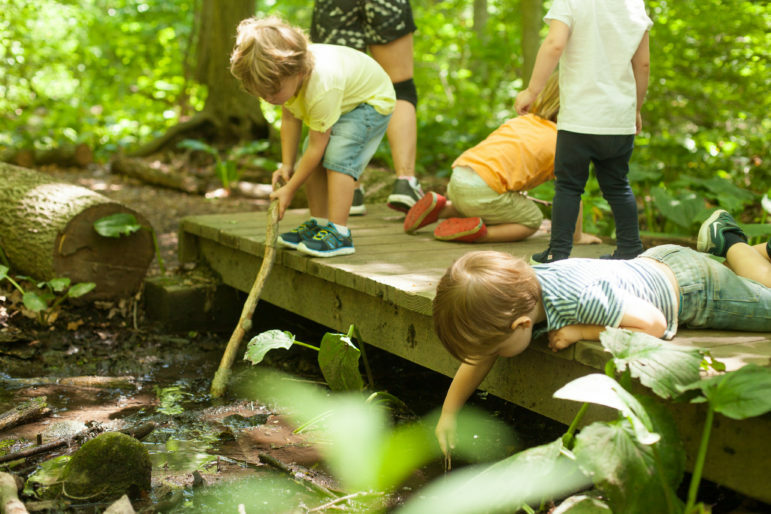 New this year to the Nature Center’s Summer Camp is an “extended day” option for the Tadpoles group (children born in 2015). Parents can choose to have their Tadpoles stay until 1:30 p.m. instead of the usual noon. Extended day campers will eat lunch together and be picked up at the same time as the other age groups, meaning families with multiple children will come once for pickup. Public enrollment begins online Feb. 16. 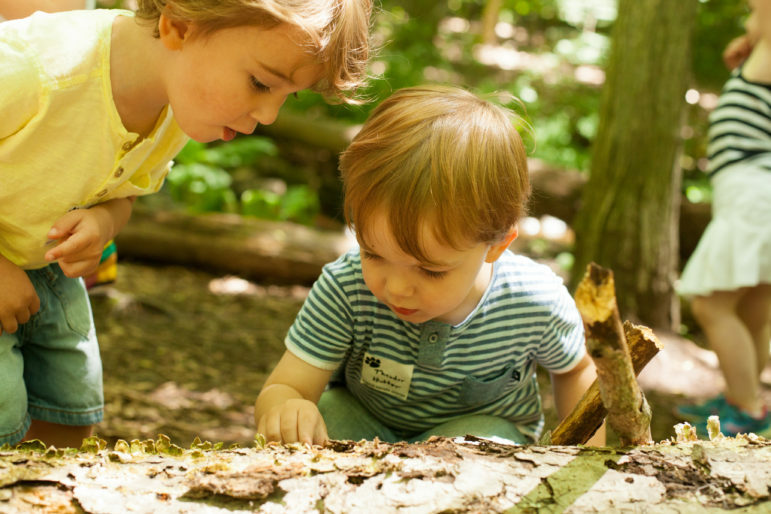 Current families and members of the Nature Center are offered advanced registration. The Darien Nature Center is located at 120 Brookside Road. More information including pricing is available online. For questions, please contact Administrative Affairs Manager Leah Salomoni at 203-655-7459.